GBI concentrates on disparities over international lines which often lead to poor health and needless loss of life. 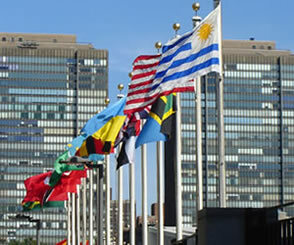 Location: 777 UN Plaza 2nd floor New York, NY 10017. IHEU-Appignani Center for Bioethics and Bioethics International, both headquartered in New York City held a conference on ethical dilemmas arising in genetics, religion, and big pharmaceuticals.